See the final board here. Tyler Warren shapes a stringerless mini simmons then carves it up at trestles, showing just what these boards are capable off. He deserves a COLD crew Tshirt for this session alone. Hopefully the TW Experiments film will come out this century. 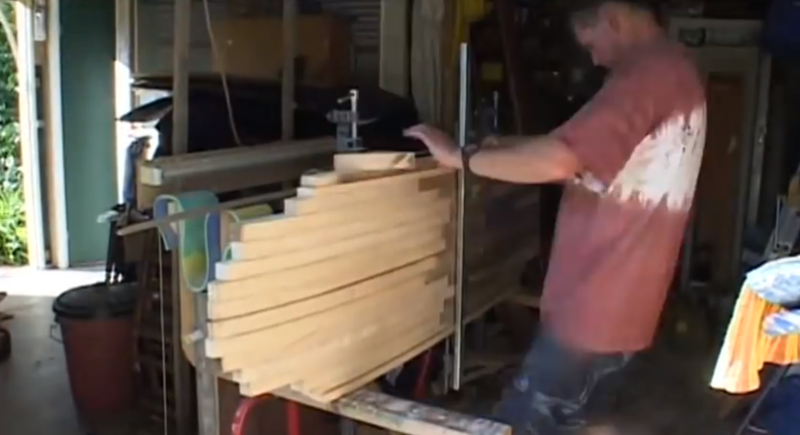 homemade – mini simmons from Tom Woods on Vimeo. I love every aspect of shaping except turning the rails. Not only are they tedious, but you got to do them twice and try and get them symmetrical. A buddy of mine once told me to take a finished board with rails that I like and use them as a template. 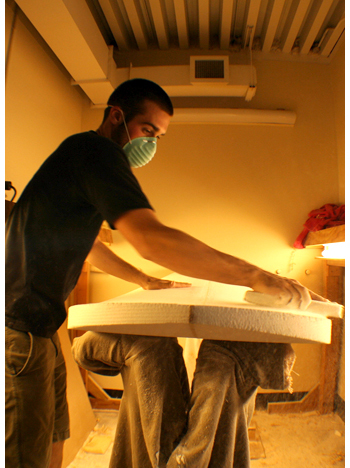 He recommended cutting out some foam and shaping the rail into the foam and then to use that foam template to guide the shaping process. I thought it was great advice, but three years later I still haven’t done it. Rails, I really dislike them. 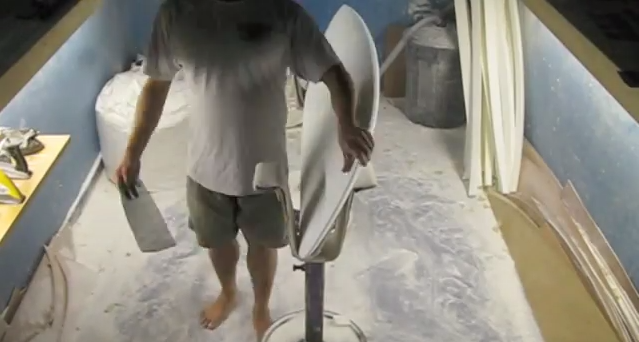 I still use the same technique that I leaned about a decade ago in JC’s shaping DVD. I make two rail bands, one 2 inches from the edge and another 4 inches. Then I mark three spots on the rail itself, all between 1 and 1.25 inches from the bottom. Then I use my planner to shape those bands into the deck. I wish they had a CNC machine just for the rails, I would buy it for sure. Or even better, I wish there were dudes that just did rails and you could open up the yellow pages and look for them just like you look for a plumber. For $40 you could call them up and they would come over and finish your rails. But no such luck, just me and my tools and those damn rails. How about the whole rail? I should try that, make a board with no rails . . . I wonder? Ok, that is a ridiculous idea but I had to say it. In another article Greenlight Surf Supply has decided to just simplify rails and suggests that there are only two: boxy and knifey. Dudes, I wish it were that simple. But I get where they are coming from, essentially what they are saying is that a knify rail cuts into the wave and a boxy rail floats on top of the wave. Ok, I get that and agree. Rusty also breaks rails down into two types, 50/50 and down-turned. Finally, someone gives some riding advice. 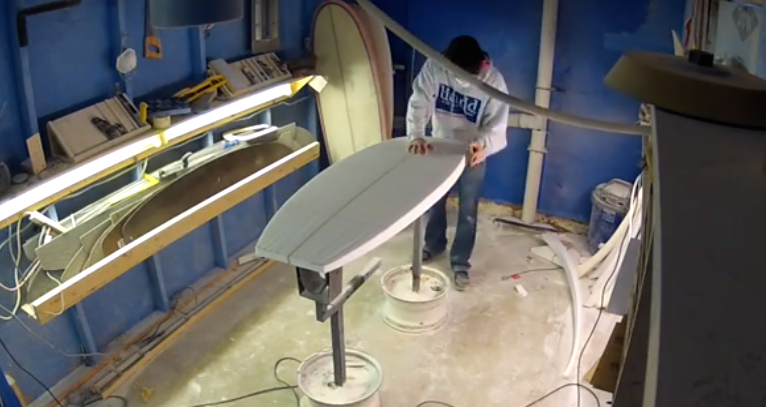 Watch this video as he schools us on tail shapes and rail design. Ok that it for now, go get yourself a blank and try one yourself. 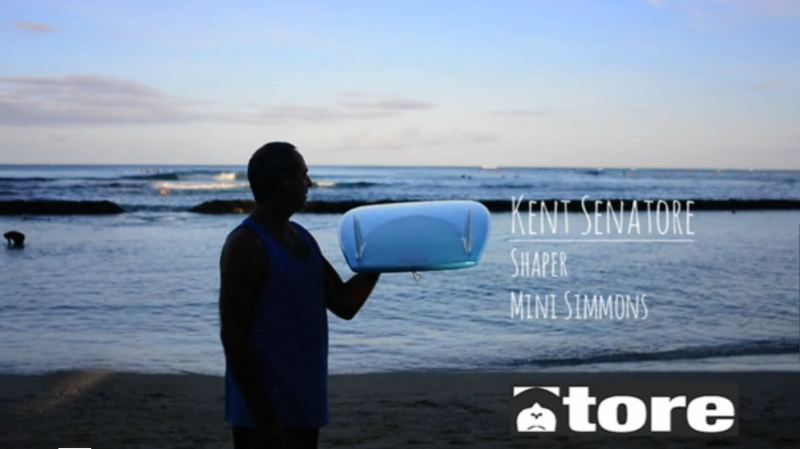 Video: Carrozza Surfboards El Stumpo Mini Simmons. Drawing off of the current Mini Simmons surfboard revolution we came up with this Mini Simmons inspired surfboard design. Very low rocker, very wide template throughout the nose to tail, and some solid double concave make this board very fast and loose, the tail has a nice wide V for responsiveness. Designed for ankle to head high surf that is sloppy and/or mushy. 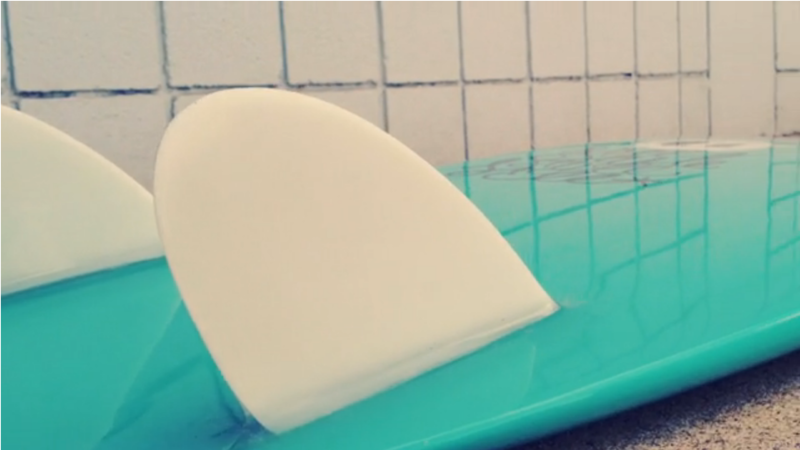 Our Mini Simmons surfboard design blazes in mushy and soft waves. (Pictured 5’5’x 22”x 2 3/8 ”) Recommended Dimensions 4’10”- 5’10” tall, 20”- 22 ½” wide, and 2 ¼” – 3 ¼” thick. This mini Simmons surfboard inspired design will get you out having fun on the smallest, weakest of days. 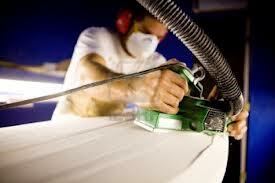 Tore Surfboards. 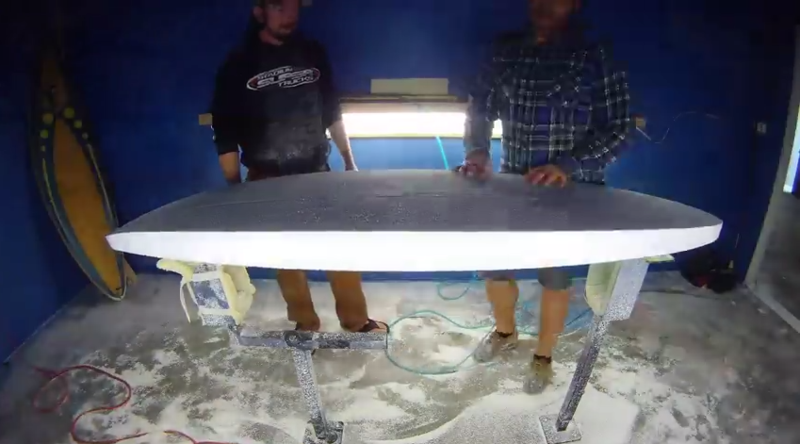 I imagine it starts the same way for every shaper, you just want to be able to make yourself a board… and that’s exactly how it all started for me almost 30 years ago. Back then, there were no shaping machines, and there was no internet, well it was there but still in its infancy. It was the era of the “shaper-guru” a time when you got what your shaper told you to get, no questions asked. I had several bad experiences with shapers of this nature and never forgot how unpleasant it felt to be let down when the board I had envisioned ended up looking like the board my shaper had envisioned instead.